Ed McNulty was a pleasure to work with. 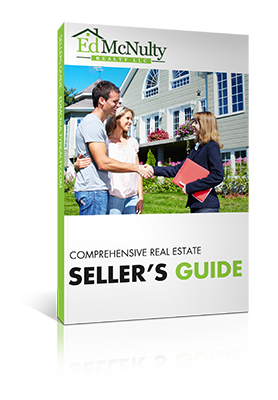 He is very knowledgeable about the area and the market. I definitely recommend him if you are looking to buy or sell. I will be using Ed McNulty Realty in the future. 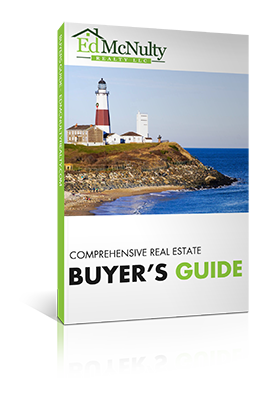 We have used McNulty Real Estate to represent us in the sale of two homes in the past 10 years. Everyone we dealt with, including Ed McNulty, was knowledgeable, professional and friendly. 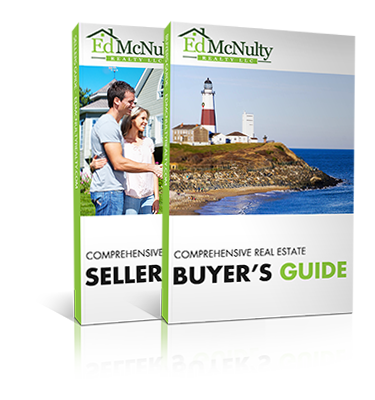 We especially feel that Ed McNulty knows our part of the south shore of Nassau County real estate market extremely well and value his opinion. I hired Ed to sell my mother’s house. He was so helpful, very professional and knowledgeable. What could have been a difficult situation turned out to be easy and stress free. Ed was a pleasure to work with and I highly recommend him! Ed was accessible, was extremely knowledgeable about the neighborhood and how to market the neighborhood my home was in. He went above and beyond with any requests we made. The biggest compliment is I would recommend him, and hire him again if I wanted to sell my home.